House and Senate leaders have come to the same painful conclusion: spending from the Rainy Day Fund is subject to the constitutional spending limit. They disagree on what to do now. An axiom among state politicos has proven itself true once again: Never bet against the Legislative Budget Board. Lawmakers refused to believe the LBB when agency officials told them that the Rainy Day Fund doesn’t exist in some budgetary realm separate from the constitutional spending limit. Spending from the fund is, in fact, subject to the limit, the LBB said. After a month of checking with lawyers and searching for a loophole, legislators are grudgingly acknowledging that the LBB was right. Many lawmakers were hoping that the LBB was, for once, wrong, because the spending limit is proving bothersome enough this session without the Rainy Day Fund being subject to it as well. It’s something of a fluke that the possibility of hitting the spending limit is getting such attention this session. The limit restricts state spending not dedicated by the state Constitution to the estimated growth of the Texas economy. For the next budget, that growth rate was set at 10.71 percent. For years, conservative groups have complained that the limit is too relaxed, noting that the Legislature rarely has to worry about hitting it. That’s not the case this session, as the big budget cuts in 2011 — paired with the quick economic rebound — has meant lawmakers could bust the cap this session with little trouble. 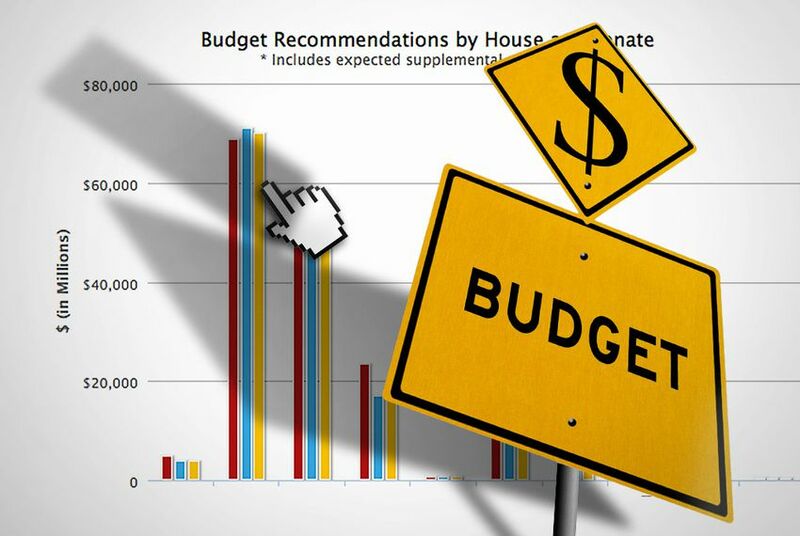 LBB Director Ursula Parks told the House Appropriations Committee last month that lawmakers have about $4.5 billion in general revenue to spend beyond the $187.7 billion draft House budget before they hit the spending cap. Busting the cap takes a simple majority vote in the House and Senate. That's not a big mathematical hurdle, but it can be a big political one. State Rep. Donna Howard, D-Austin, has filed a bill to exempt the Rainy Day Fund from the state’s spending limit. Lawmakers have $11.8 billion in the Rainy Day Fund and a list of priority items. Gov. Rick Perry has called for taking at least $3.7 billion from the fund to pay for infrastructure improvements. He’s also suggested using the fund to pay for tax relief. There’s also a push to tap the fund for school finance. At a Texas Business Leaders Council event last week, Lt. Gov. David Dewhurst explained that his solution to the problem is using constitutional amendments to tap the Rainy Day Fund for specific issues such as water projects. If voters approve the spending, then it’s constitutionally dedicated — and exempted from the spending limit. “If we use a constitutional amendment, then my lawyers tell me that will not count” toward the spending cap, Dewhurst said. Pitts said House budget writers aren’t too crazy about relying on constitutional amendments to tap the fund. “I know that’s his solution but we’re working on another,” Pitts said. He declined to provide details.